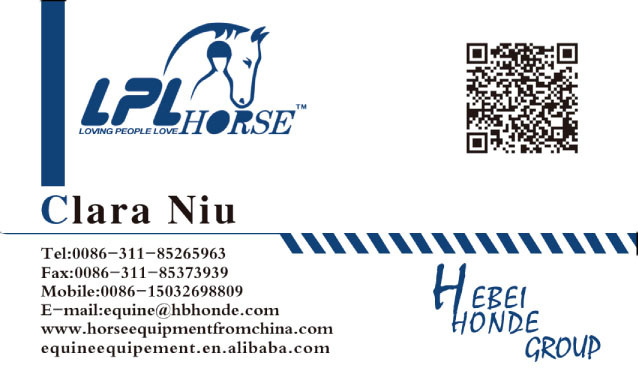 Product categories of Horse Care Products, we are specialized manufacturers from China, Horse Care Products, Neoprene Horse Splint Boots suppliers/factory, wholesale high-quality products of Small Size Horse Feed Scoop R & D and manufacturing, we have the perfect after-sales service and technical support. Look forward to your cooperation! Horse Care Products is essential for horse owners or trainers to look after horses. 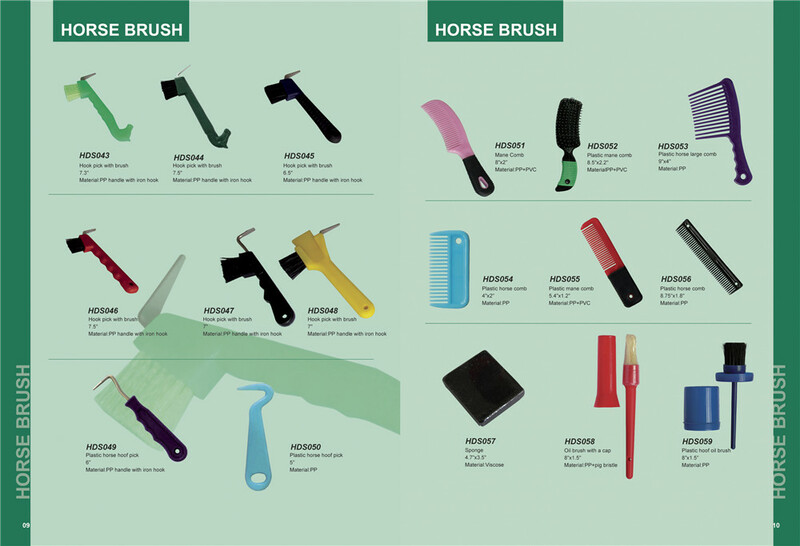 We have horse brush, horse hoof pick, horse sweat scraper, horse grooming kits etc. Take horse brush for an example. Different horse brushes have different purposes. Face brush is for cleaning dirt and mud on horse`s face. Horse body brush is made by soft bristle and brushes the hair on horses, which to make hair bright. Otherwise, i want to mention horse sweat scraper, which will improve efficiency of cleaning sweat on horses. Sweat scraper can help horses cool down quickly and reduce germ breeding.